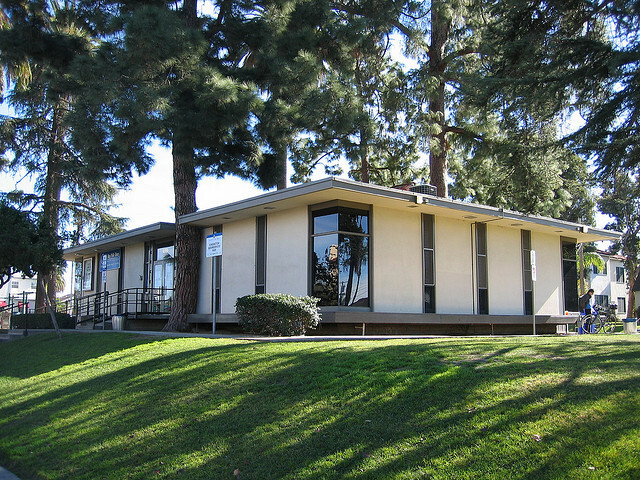 Friends of the Kensington - Normal Heights Library is a volunteer organization of local residents dedicated to enhancing the Kensington - Normal Heights Library, its resources and many services it provides to the community. Our mission is to encourage literacy, lifelong learning and a love of reading by supporting the Kensington - Normal Heights Library. Visit the Friends of the Kensington - Normal Heights Book Sales at the library entrance, and on our shelves just inside the lobby for some great bargains! For ongoing local events, visit the Kensington - Normal Heights Library Facebook page. Other information is available on the San Diego Public Library site: events at other libraries or to search and reserve books.